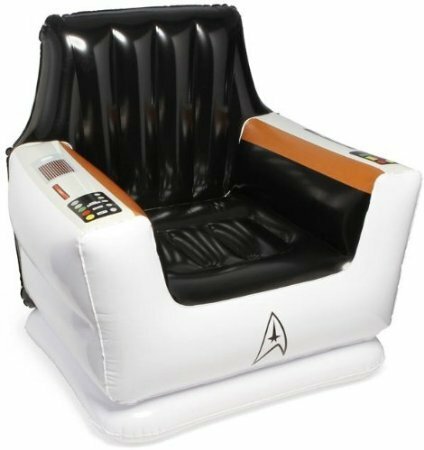 No home decor is complete without this Star Trek Inflatable Captain’s Chair. This officially-licensed chair includes plenty of printed on buttons and lights for hours of imaginative play. It’s suitable for children aged 3 and up to small adults up to 120 pounds…so do note larger Trekkies will simply have to admire this beauty from afar. With the re-emergence of Matthew Broderick as Ferris Bueller in a recent Superbowl commercial, Ferris fans are back in full force…if they ever really left. 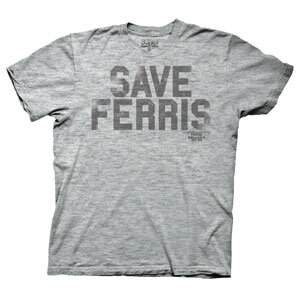 This “Save Ferris” t-shirt is perfect for a trip and a smile down memory lane. 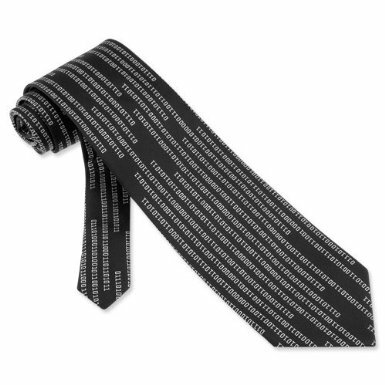 It’s geek chic for the whole family. 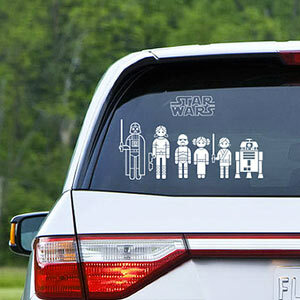 Instead of those cutesy family car stickers, give these Star Wars inspired and officially licensed stickers. There are 50 decals included with 19 distinct characters. For adults, choose from Darth Vader, Princess Leia, Luke Skywalker, Chewbacca, Han Solo, a Storm Trooper and more. Kids can be depicted as Kid Leia, Kid Luke, R2D2, an Ewok and more. While I’m not sure Padme Amidala would be give birth two R2D2, but you get the point and it’s a whole lot of fun. For the Dungeons & Dragons or RPG fan on your list, these yummy chocolate gaming dice are sure to bring a smile and satisfaction to the taste buds. This isn’t some junky chocolate either. They are made from hand poured Ghirardelli chocolate. Each set has 6 dice including d4, d6, d8, d10, d12, and d20 and according to ThinkGeek.com, they actually roll well too. 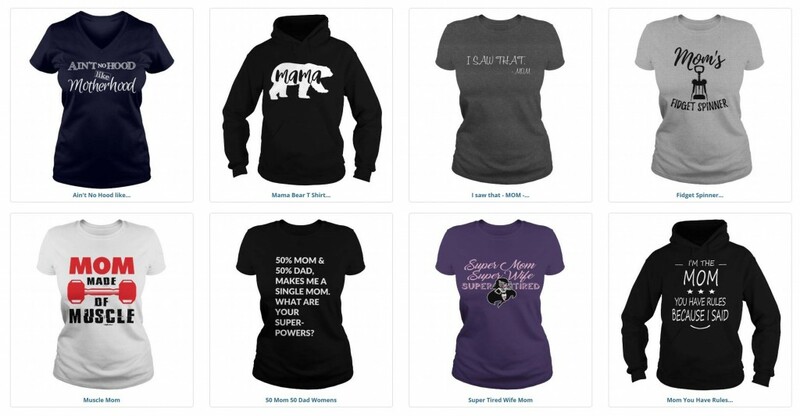 Help the geek on your list stay warm in style. 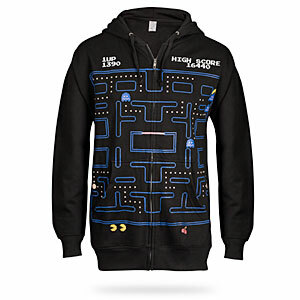 Behold this officially licensed Pac-Man hoodie with the same mirrored image on the other side, so your gift recipient will look fantastic from all sides. 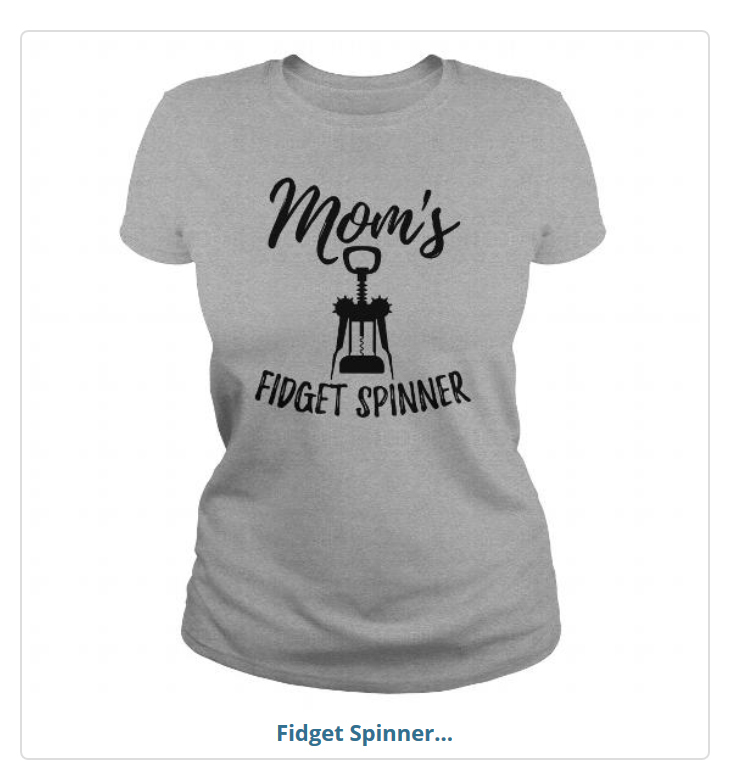 It’s made from 80% cotton and 20% polyester, making it a comfy fit. If you’ve got that one friend (or several) who frequently blurts out “Like!” or “Dislike!” in regular conversation, she needs these stamps. How about that high school teacher on your list? With these stamps, he’ll finally be able to convey what he’s really trying to say to his Facebook-obsessed students. Here’s another collision of the web and real world. Now the famous WTF acronym is a button the geek on your list can slap at will. Whenever someone annoys him, befuddles him or any WTF situation arises, they have immediate stress relief. When the WTF button is pressed, a recording blurts out the actual phrase, but don’t worry, the final word is beeped-out to limit potential offensiveness in more public settings. What game lover wouldn’t absolutely die for this LED wreath display for the holidays? This nostalgic look at 8-bit gaming includes a number of familiar icons. The gold coins even include flickering LED lights for even more delight. It’s battery-operated, so no wires are required. 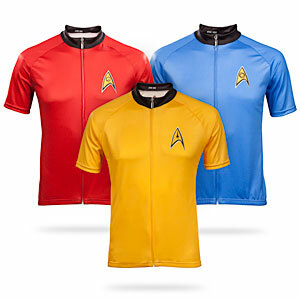 If you’ve got a cyclist / geek on your list, you know this Star Trek cycling jersey is a must-buy. It’s made from space-age microfiber…obviously. It is also moisture-resistant and is made with an odor-blocking material, so not only is it extremely fashionable, it’s highly functional as well. Remember to choose just the right color. Red is for engineering and security. Blue is science and medicine. Gold is for command and helm personnel.